Now that employees are working from off-site, and business data is being stored in the cloud, the question of secure access becomes paramount. Users want a single sign on (SSO) for all of their office applications to increase productivity, but you need to ensure security regardless of access location. Office 365 offers this possibility – but only with the right authentication approach. 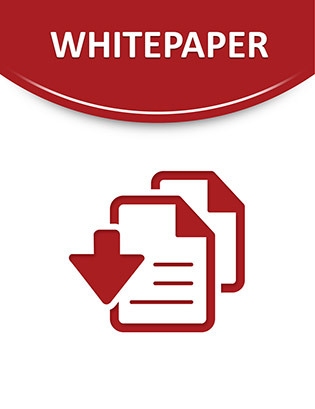 This whitepaper takes an in-depth look at 2 factor authentication with Single Sign On (SSO) access for Office 365 as well as other security options scaled for smaller organizations.